When it comes to tea making, you need to have the right tools to ensure your success. 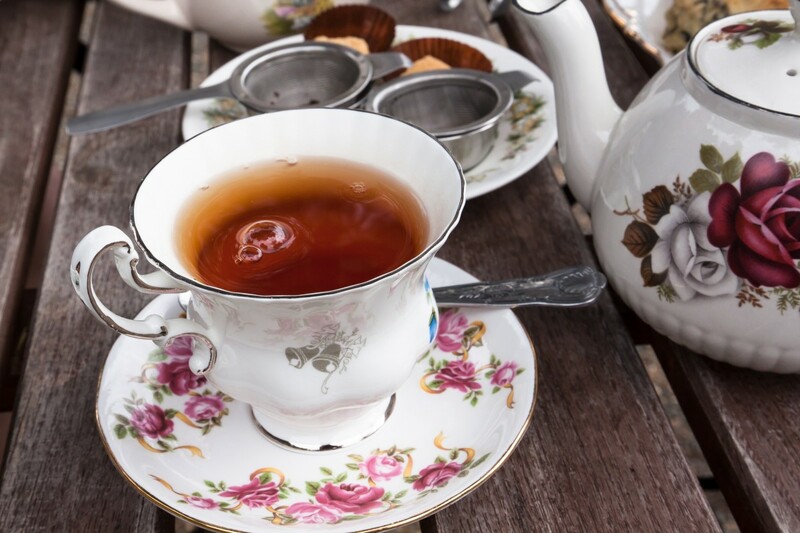 To brew a proper cup of loose leaf tea, you'll need a tea kettle, a teacup, and a tea steeper. Here, we'll show you how to choose the perfect tea steeper to brew tea using your style and expertise. What Is A Tea Steeper? A tea steeper is a tea tool that is used to contain loose tea leaves during infusion. Tea steepers basically function as tea bags. They are also called tea strainers and tea infusers. These tea tools rose to prominence in the early 19th century and are now a staple of tea making. 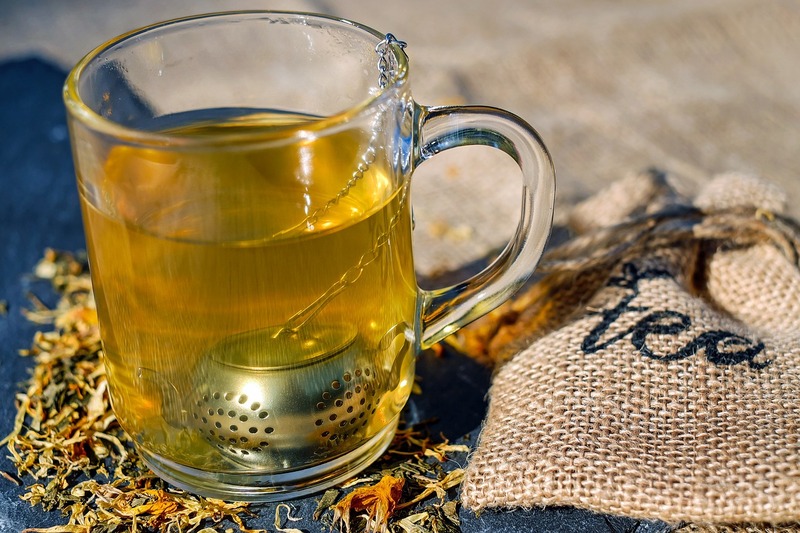 They can be used to brew all types of loose leaf tea from true teas—white tea, green tea, black tea, oolong tea, and pu-erh tea—to herbal teas and flavored teas. Read on to find out more about the different types of tea steeper and how to pick the right one for your needs. Steep your tea right in the mug and protect the environment with our Bamboo Tea Strainer. Tea baskets are used to infuse tea leaves directly in a teacup or in small tea kettles. The basket fits directly on the rim of the cup or kettle and hot water is poured on top of the leaves and through the basket. These infusers provide ample room for the leaves to expand and infuse flavor. Many tea kettle manufacturers feature built-in infusers to make brewing quick and easy. These infusers sit directly in the tea kettle and can be easily removed to discard leaves once they have infused. Ideal for brewing herbal teas, these infusers are not recommended for people who like to brew specialty Chinese teas, which require tea vessels such as yixing pots. 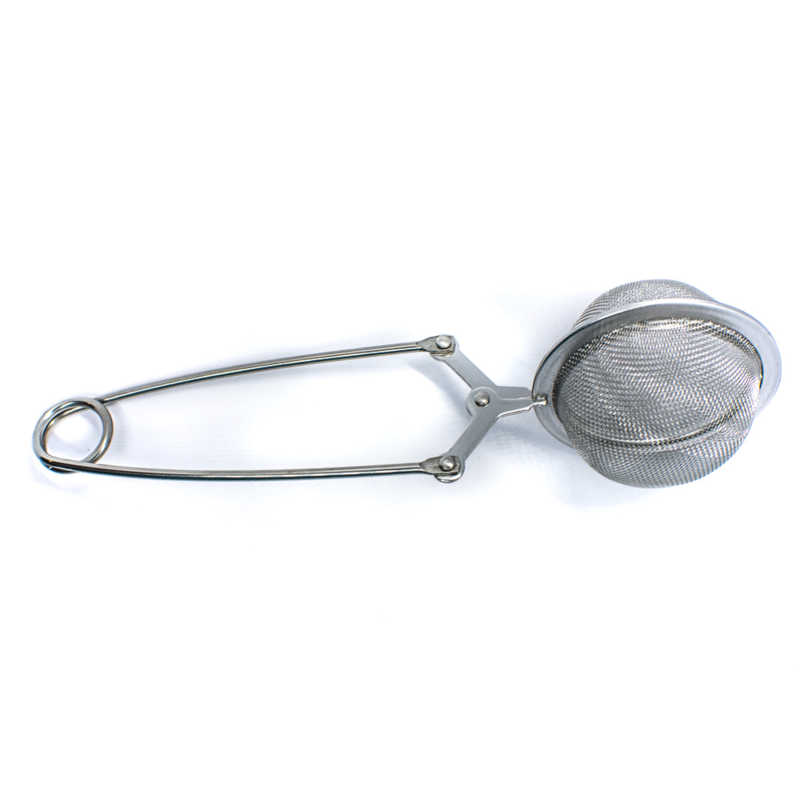 Use the right amount of tea for every cup with our Pincer Tea Strainer. The tea ball is one of the most popular tea infusers thanks to its functionality and style. These infusers are typically made of fine mesh metal and placed directly into a cup or kettle to infuse loose leaves. Some tea balls come attached to a long handle to make removal easy. Others are attached to a chain. Tea balls are preferred by the majority of tea drinkers. However, premium tea experts caution that small tea balls may prevent the leaves from fully infusing flavor since they restrict the leaves from expanding fully. Our Collapsible Tea Strainer collapses to 1/3 its size so you can take it anywhere you go. Travel infusers are ideal for people who want to take their tea on the road or to the office. They come in a variety of different options including built-in travel mugs infusers and collapsible infusers. These infusers are ideal for people who drink tea using tea bags and are looking for a way to brew loose leaf tea without sacrificing convenience. The infuser sits directly in the tea tumbler or travel mug so you can steep your tea even during your commute. Shaped tea infusers are the most recent trend in the world of tea tools. They are generally made of silicone and other pliable materials and come in a host of shapes and sizes. They were made famous by a company called Fred, which offers silicone tea infusers in the shape of sloths, manatees, narwhals, and llamas. They add a fun dimension to tea brewing and are great for kids and adults alike. Picking the perfect tea steeper depends significantly on your tea brewing style. Do you like to brew large batches of tea? Perhaps you prefer to make a single infusion? Whatever you prefer, you should choose a tea steeper that suits your brewing style. If you brew large quantities of tea, it's best to go for a tea basket infuser or a tea kettle with a built-in infuser. 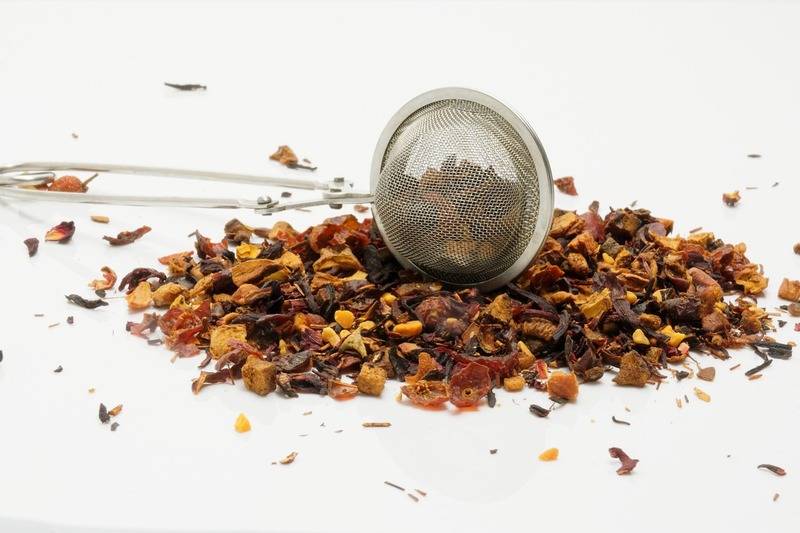 For single servings, a tea ball or tea steeper with a handle will be a better choice. Most of the time, you'll use a tea steeper when brewing loose leaf tea. However, not all loose leaf teas are the same. Some contain smaller leaves and pieces that can leach out of tea steepers with holes that are too large. Look for an infuser that features small holes to prevent any of the loose tea from escaping. This is particularly important if you like to brew herbal and spiced teas such as masala chai that contain smaller bits of leaves and spices. Tea steepers come in several different materials. You can find paper, bamboo, silicone, and fine mesh stainless steel steepers among others. Choosing the right material will depend largely on your personal preferences. Stainless steel tea steepers are durable and long-lasting. They are dishwasher safe making clean up quick and easy. They can be used to brew a single cup of tea or a larger batch depending on their size. Stainless steel tea infusers shouldn't be used with cast iron teapots since the metal may scratch the surface of the kettle. 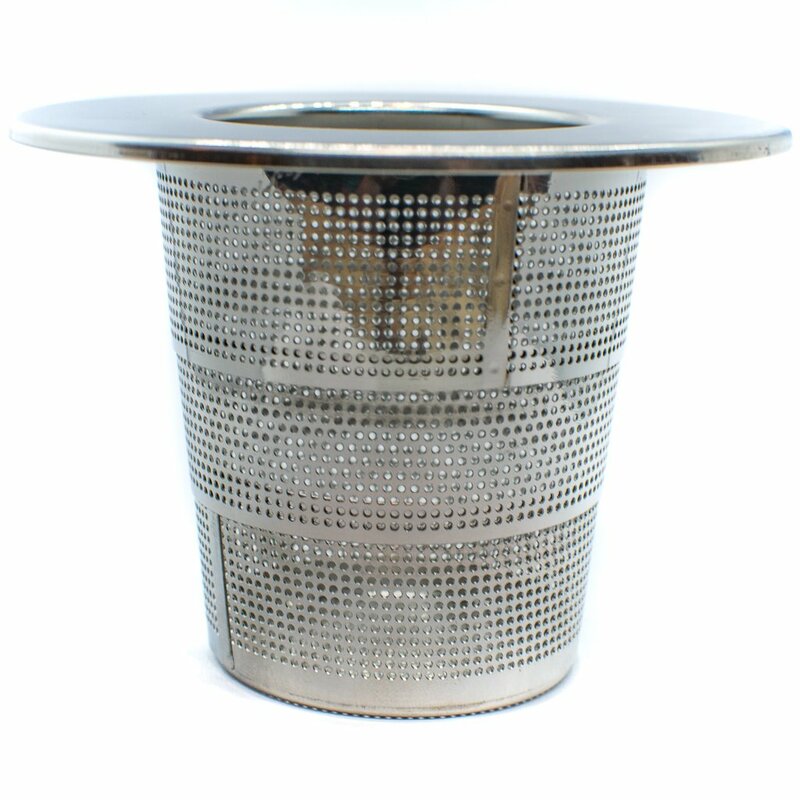 Paper cup filters are not reusable but are ideal for brewing teas that have extra fine tea particles and smaller leaves that may escape from metal tea steepers. Paper infusers are often used to make drip tea and function as tea filters. When used for drip tea, you’ll also need to use a drip tray or plate. These create more waste than other tea steepers but can be useful for certain brews. 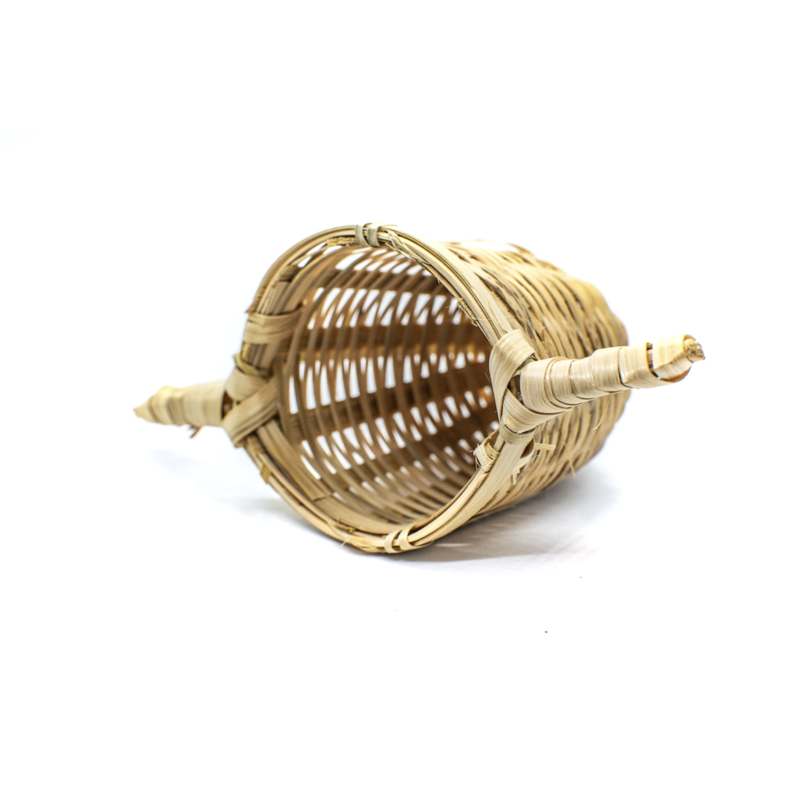 Bamboo tea steepers generally come in a tea basket form. They are ideal for people who are looking for sustainable materials to add to their tea collection. Bamboo is durable and can stand up to hot water, even with repeated use. 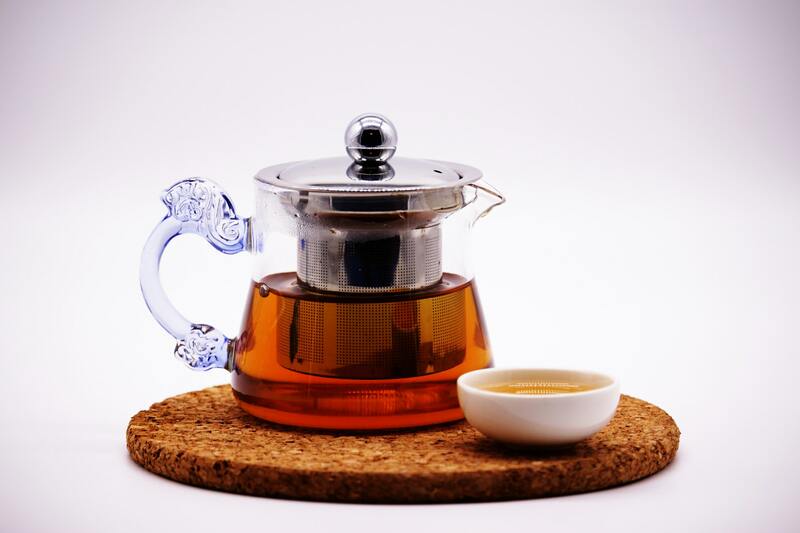 Bamboo steepers look great in glass teapots and you can watch the tea leaf unfurl as it steeps. Silicone tea steepers are fun and offer an added visual dimension to tea brewing. 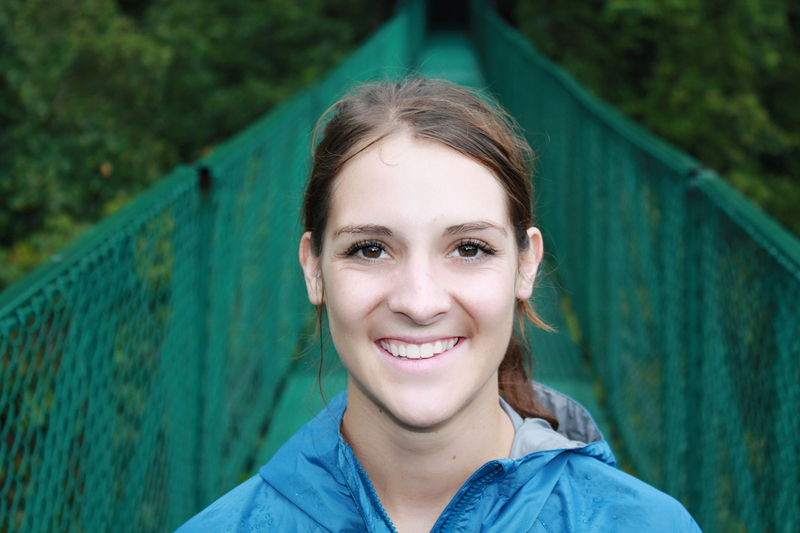 The often come in fun shapes such as animals, scuba divers, and natural elements. You'll find everything from flowers to penguins and dinosaurs to liven up your cup of tea. The downside of silicone is that it can be harder to clean. You'll also want to find one that is BPA-free to avoid altering the flavor of high-quality teas. You won't brew loose tea if the process becomes a hassle. Taking time to take functionality into account will ensure that the tea steeper you choose will actually work for your lifestyle. Think about how you brew your tea on a daily basis. If you are always on the go, finding a built-in tea steeper and travel mug may be the best choice. If you like to brew tea the traditional way, using a bamboo or metal loose leaf tea infuser is probably a better choice. Tea making should be an art. Tea steepers come in hundreds of different styles to suit any type of tea making. Choose fun tea steepers for a backyard tea party or opt for chic and simple elegance for everyday tea brewing. The perfect tea steeper should be a healthy balance of style and functionality. 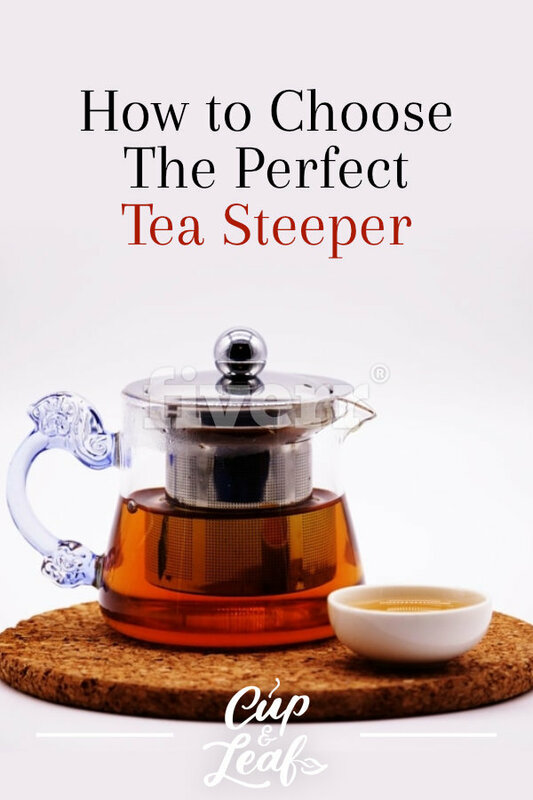 A tea steeper is an excellent addition to any tea set. They make it easier for a tea maker to brew loose tea and add a unique visual component to the tea brewing process. Whether you liked to drink iced tea or hot tea, having an infuser makes the process simpler. When choosing a loose leaf infuser, keep in mind style, functionality, construction, and how you like to brew tea on a daily basis. With these things in mind, you're sure to pick the perfect tea steeper for your preferences.